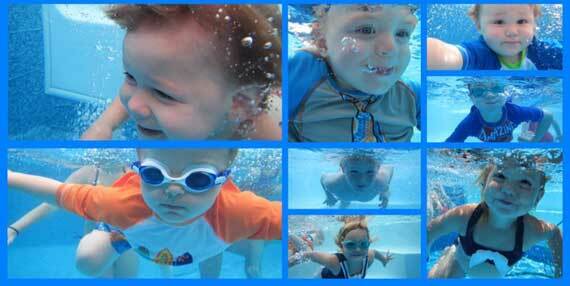 For kids of ALL ages, learning to enjoy the water builds self confidence and expands horizons. Small classes (4 students), warm water (87 degrees), and quality instructors add up to a wonderful learning experience. Everyone welcome! No experience required. Drills implemented at every practice. Swim yardage given after each practice. Workouts targeted for each individual and their goals. 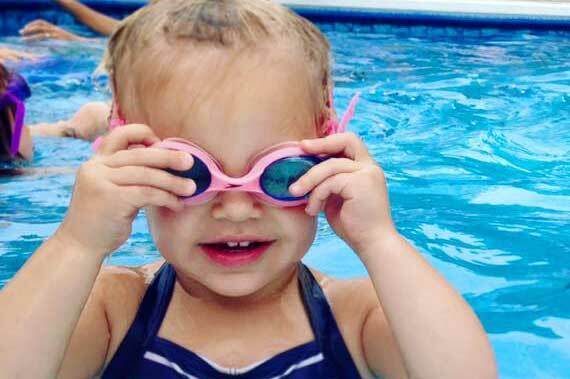 All levels of ability - beginner -learn to swim to triathlon-competitive. Warm Water, Small Classes, Happy Lessons! Each Session is approximately 10 minutes for infants 10-15 months; 15 minute lessons for children 16 months and older; and 20 minute lessons for adults. Punch cards are available for additional lessons. Payment is due on the first day of lessons. If cancellation is not given 24 hours prior to lessons beginning, full payment is due. I can't say enough great things about you and your staff! 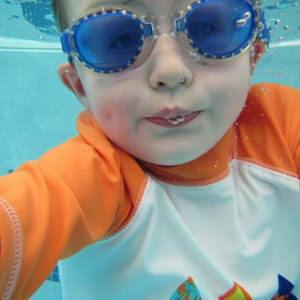 My 4 and 6 yr olds wouldn't even place their faces in the water, now after 3 visits, my older boy is swimming like a fish! Three years ago this young lady would not get her face in the water. Now she has confidence and loves to swim. Claudine you are a life changer. Claudine is an amazingly talented teacher. 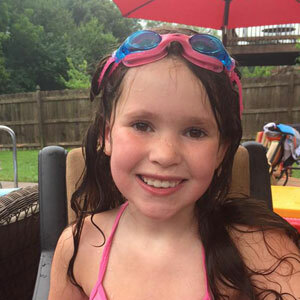 She has an intuitive sense about swimming and breathing which helps her guide the lessons. My 17mo old was so scared during his first few lessons. 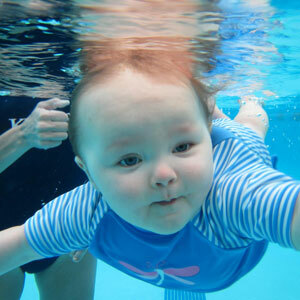 Madison Whitney took her first swimming lessons from you last year and I want to sign her up for 4 additional sessions. She loved it. Twelve years ago I was trained on how to teach infants and toddlers water survival: a life saving method originated in the state of Florida (ISR-Infant Safety Recovery). 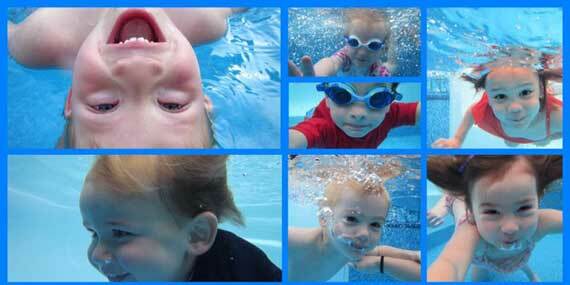 I am constantly amazed by what children are capable of learning in the water, even at a young age.